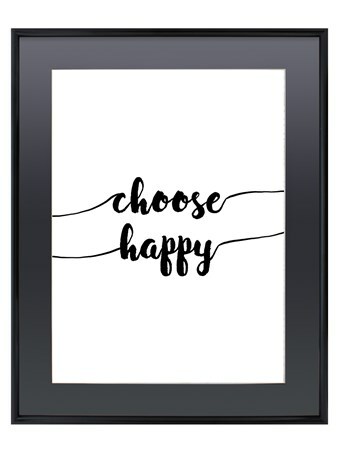 Abundant with texture and colour, this white wooden framed mini poster is perfect for remembering to let things go and enjoy life. 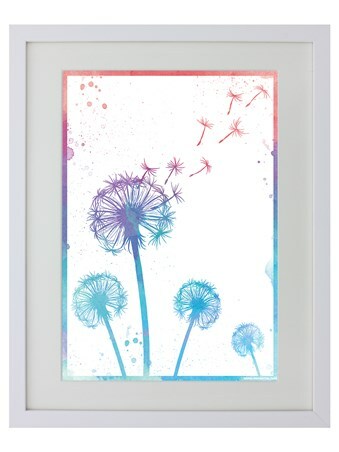 A simple design filled with delicate dandelions, it's wild flowers are seen dancing in the breeze and merge with tones of water colour, as they spill over and splatter the page in a care free manner. 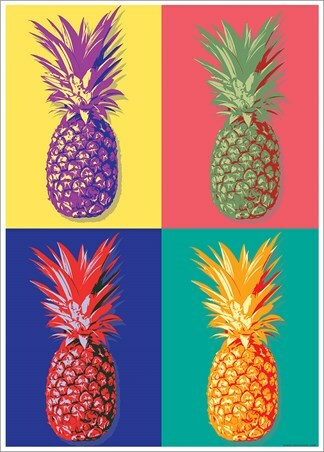 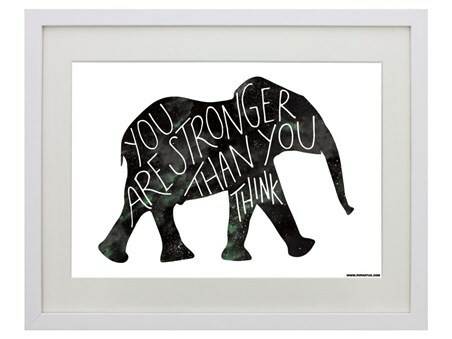 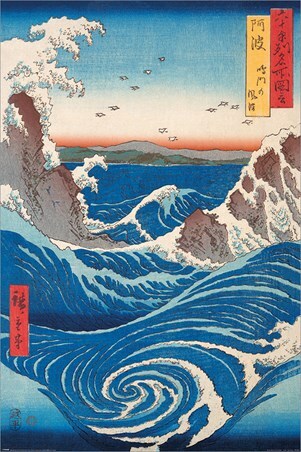 Framed beautifully, this poster is sure to bring a breath of fresh air in to your home. 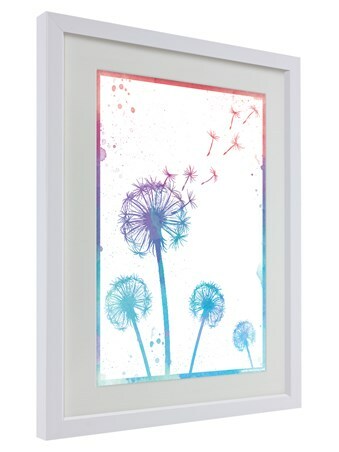 High quality, framed White Wooden Framed Blowing In The Wind, The Beauty of Nature framed mini poster with a bespoke frame by our custom framing service.